Numerous Art Show Awards in Brown County, Hendricks County, Clay County, Park County, Indianapolis; also, Fort Myers, and Pine Island, Florida. Labeled "Master of the Pallet Knife" by the students and associates of the South Side Art League, Indianapolis, Indiana. There have been visitors to this site since July 2008. The information on this website has been provided by the family of Joseph Trover. 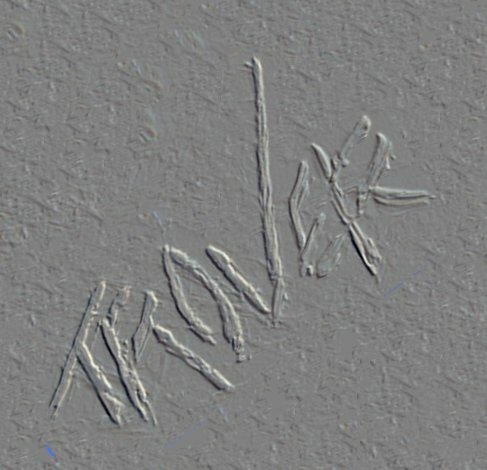 The family of Mr. Trover would like to let people know that there are some of his paintings out there that have been fraudulently signed by another artist. 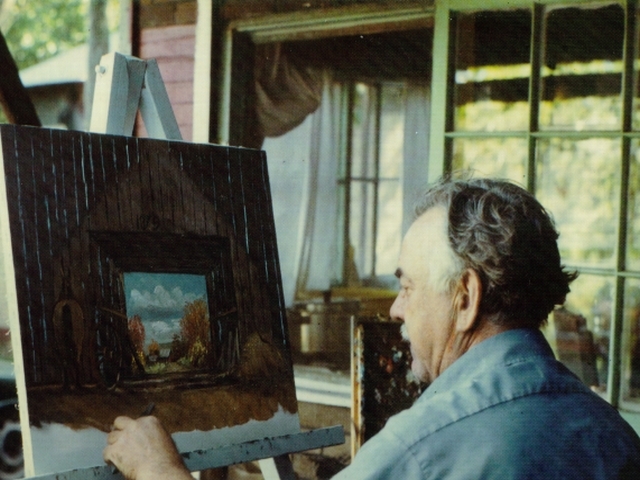 The family has possession of a Trover landscape in which the fraud even added a small fence to the scene, and then signed his name to the painting. Anyone who knows Mr. Trover's work can spot one of these right away.